Throw Some Shade: Titan Eyeplus Opens First Boutique Store In Chennai! If you fall under the category who take their eyewear seriously, then you should probably visit Titan Eyeplus's first boutique store in Chennai. Located on CP Ramaswamy Road, Alwarpet, the new boutique store is spread across a sprawling 1600 sq. ft. They have several frames and lenses starting at INR 495 & INR 395, respectively. You get the option to browse through their frames, lenses, and sunglasses, try them out, and then opt for the best. They also have other international brands such as Tommy Hilfiger, Rayban, Steppers, Vogue, Oakley, etc. 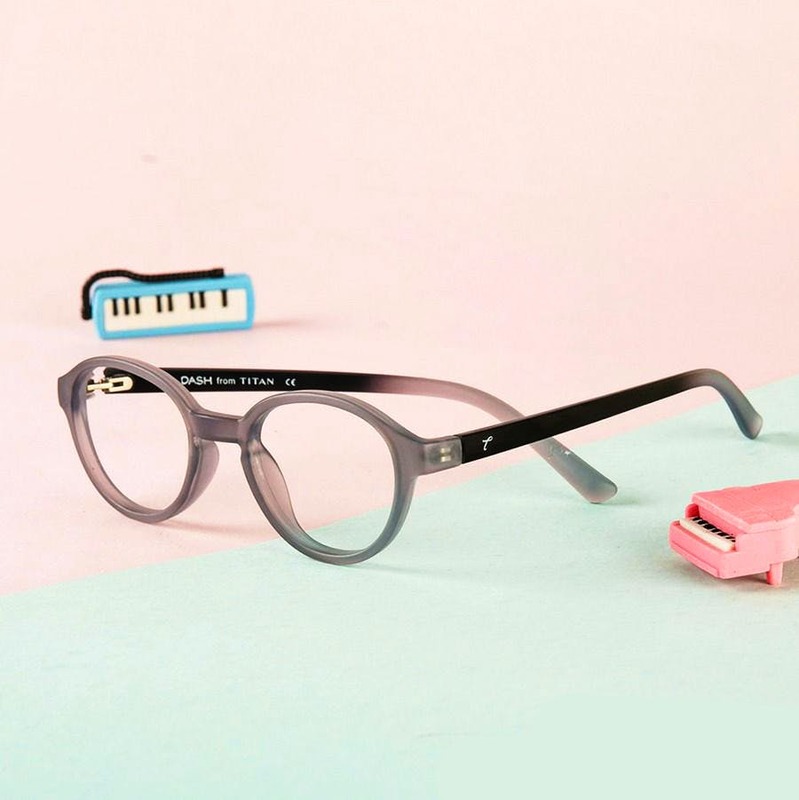 They also have innovative products by the brand, such as Flip-ons, an eyewear product that combines spectacles and sunglasses into one, making it a stylish, affordable and convenient option for spectacle wearers who want to step out in the sun without compromising on comfort. If you are looking for high precision Titan lenses and customized powered sunglasses, they have them too. If you want to get your eyes checked, there is the Free Zero Error Eye Testing option conducted by optometrists who are trained and certified by the world famous Sankara Nethralaya.